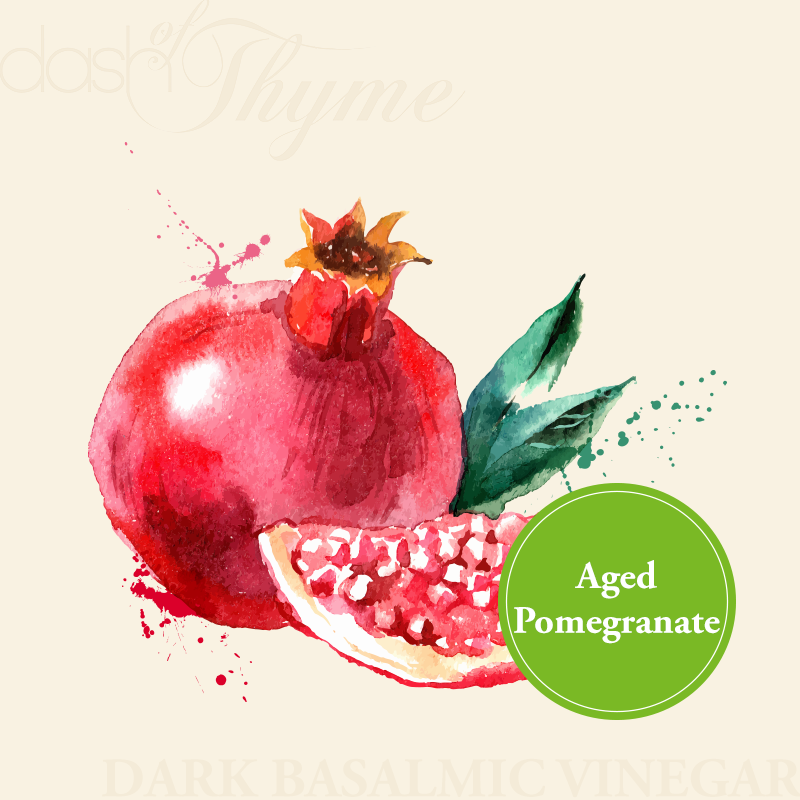 The intense sweet-tart flavor of the pomegranate is a perfect match for hearty meats like lamb and duck. Also makes a great dressing mixed with your favorite oil, pomegranate seeds, toasted nuts and feta cheese. Adds depth to pan sauces, braised meats or compotes. Drizzle over poached fruits and ice cream for an elegant, yet easy, dessert.